Don’t get me wrong, I like to cook, but sometimes, I just want to eat toast. 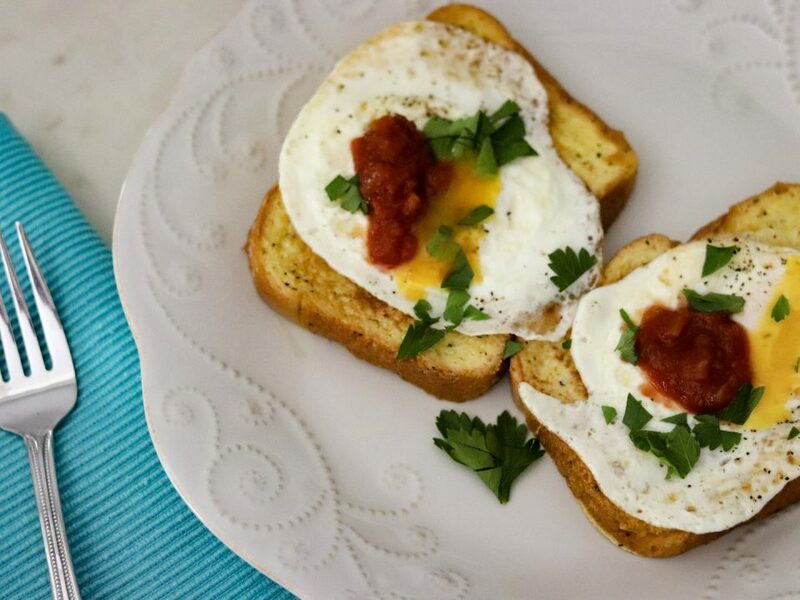 Toast for breakfast, toast for lunch, and maybe even toast for dinner. Ain’t nothing wrong with that. 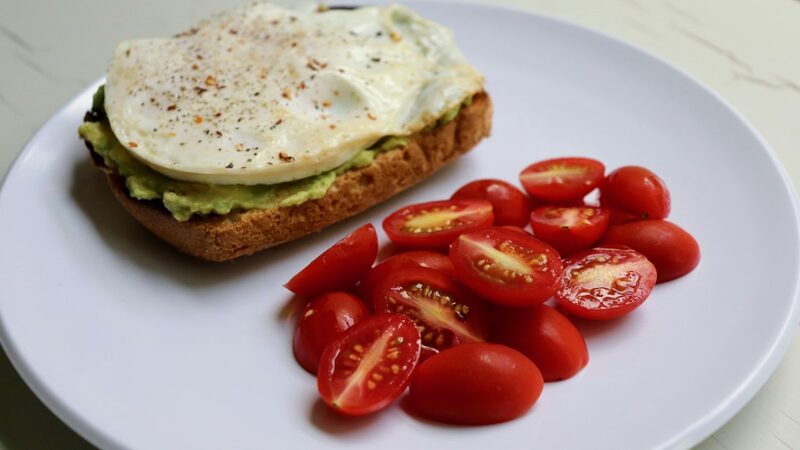 And toast really can be a healthy, balanced meal if you choose your toppings wisely. For the base, I prefer to choose a hearty, thick-sliced bread for a more substantial meal, or sometimes I’ll go for an English muffin or pita bread. Grains provide essential nutrients that our bodies need, including B-vitamins and fiber. 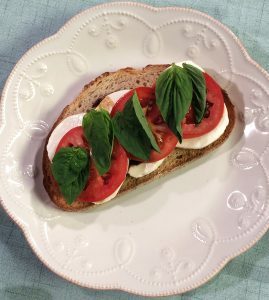 I like to choose whole grain bread most of the time because it does have more fiber, but I’ll sometimes go for a crusty white loaf or ciabatta bread. 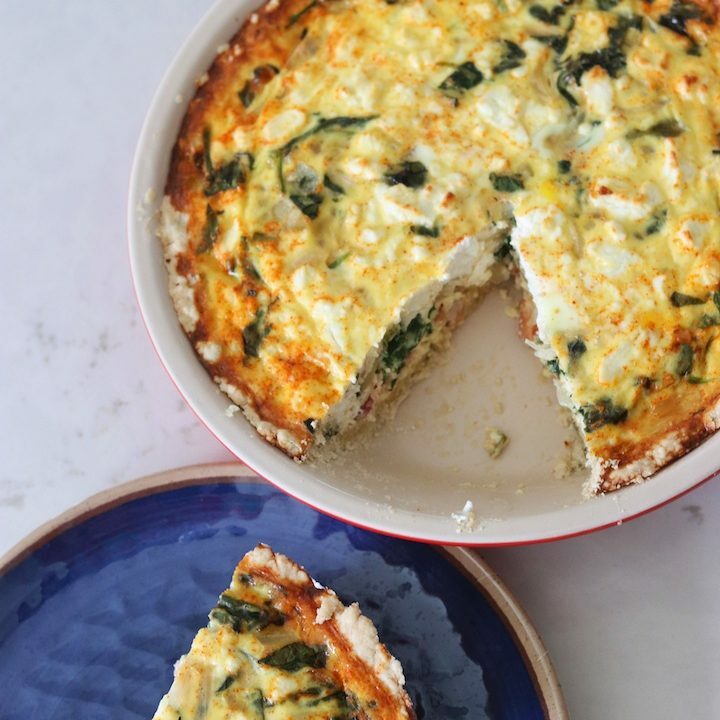 Aim to make at least half of your grains whole. 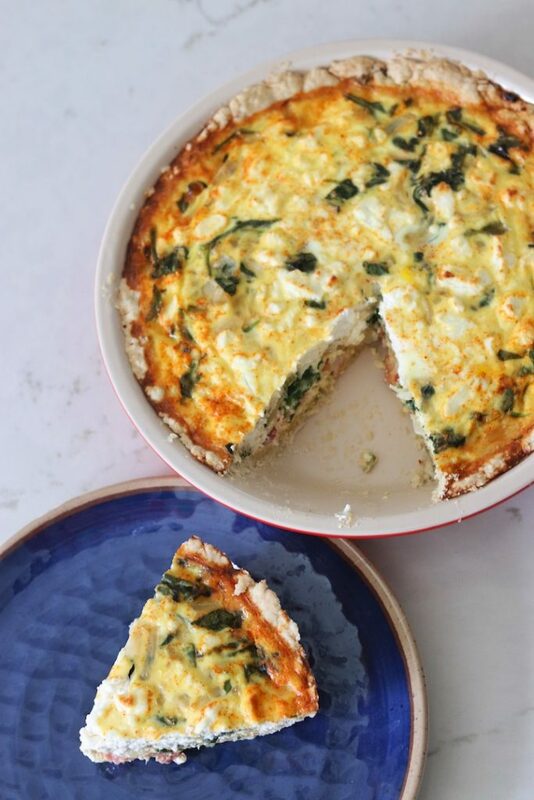 Next, be sure to add a source of protein or healthy fat, which will help you feel full and satisfied. That could include an egg, cheese, meat, nut butter, beans, hummus, etc. 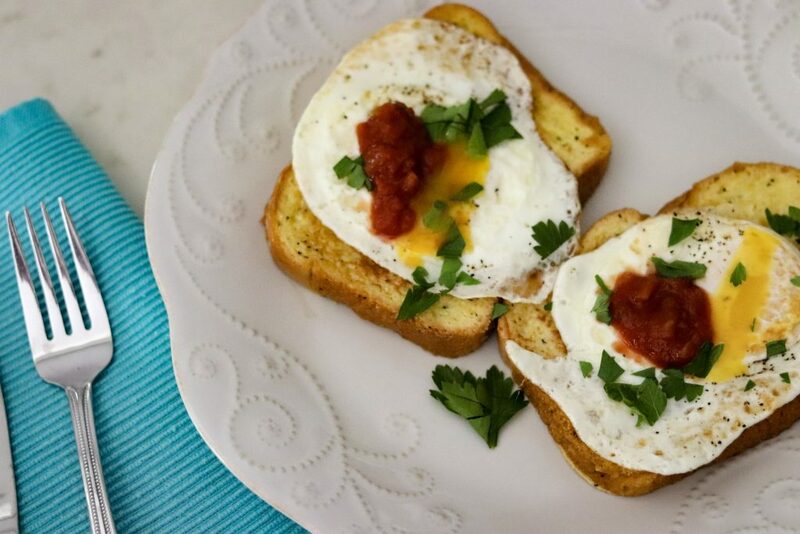 Check out these filling toasts for breakfast, lunch or dinner. Mash some ripe avocado with a little lemon juice and a bit of salt. 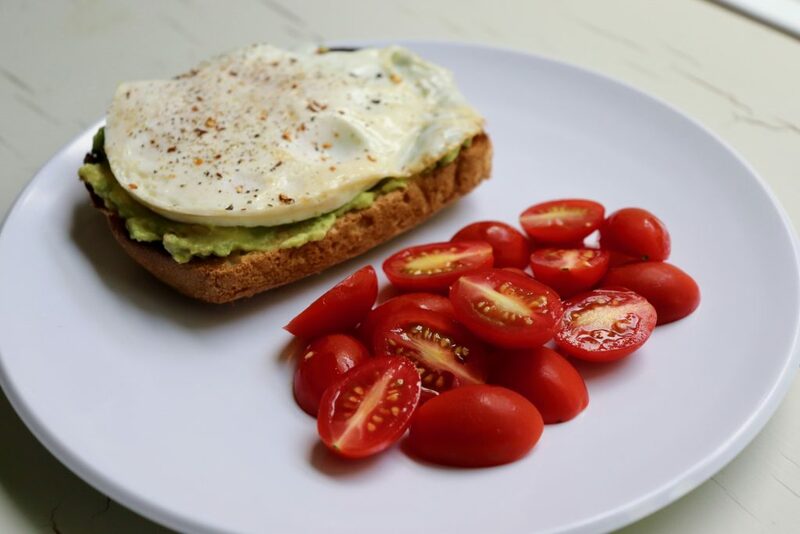 Spread over a slice of bakery white sandwich bread (I prefer the end piece), and top with a crispy fried egg. 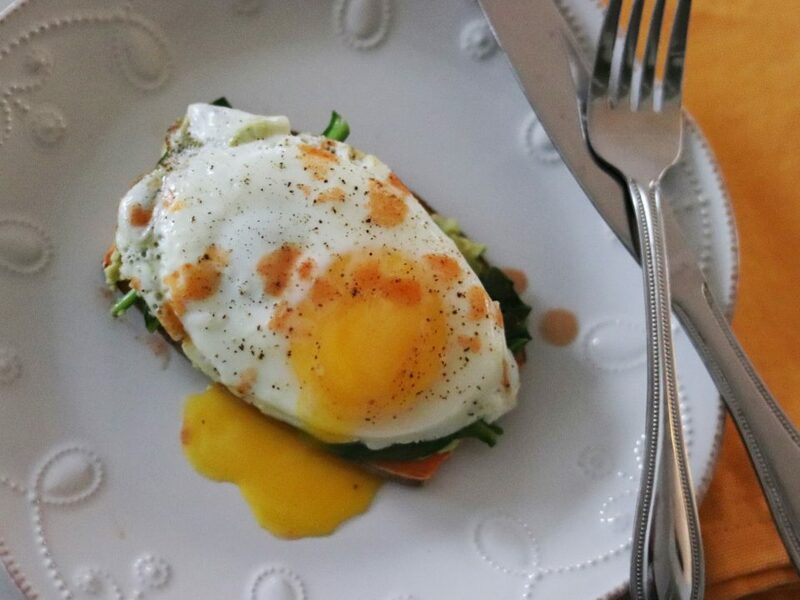 Sprinkle the egg with salt, pepper, and crushed red pepper flakes. 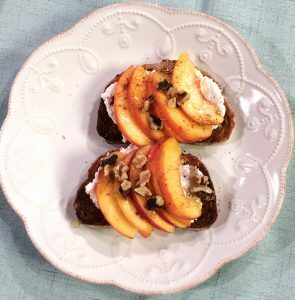 Spread a generous amount of part-skim ricotta cheese over a thick slice of hearty whole grain bread. Top with fresh peach slices, and drizzle with honey. Finish it off with a dusting of ground cinnamon and a few chopped walnuts or pecans. Mash some ripe avocado with a little lemon juice and a bit of salt. 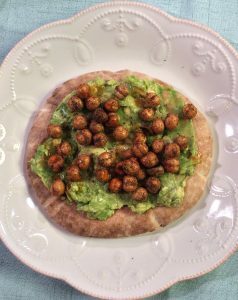 Spread over a piece of whole wheat pita bread, and top with roasted chickpeas. Add a dash of hot sauce for extra flavor. Spread peanut, almond, or other nut butter over a thick slice of seeded whole wheat bread. Top with banana slices and a little granola for crunch. What’s your favorite toast topping? Let me know how you toast… I’d love to try your ideas!